Drawn when I was dissociated. Blah~ I draw some of my best sketches when I'm down. 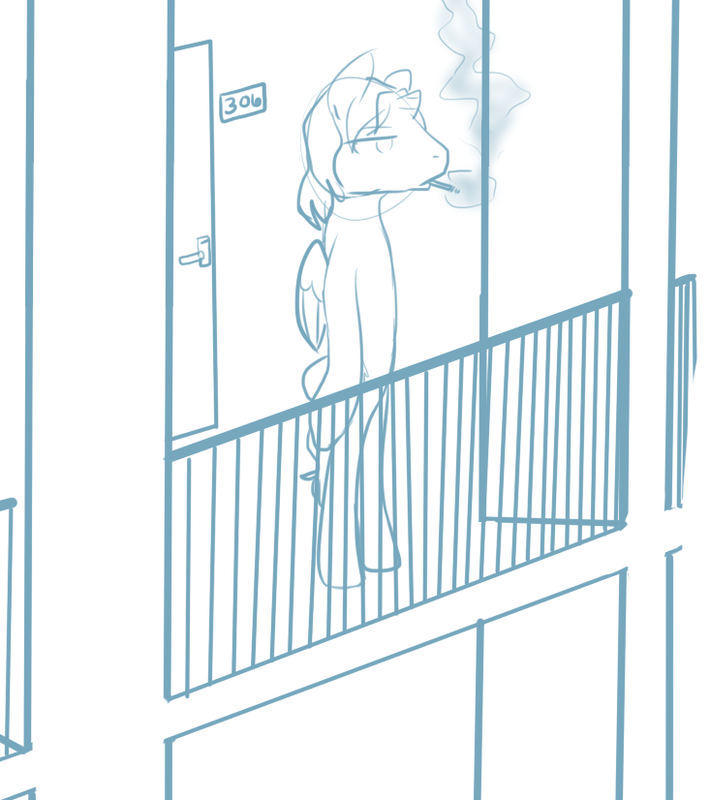 Also, lol, if the line tool didn't exist, there wouldn't be a background, just a smoking pewny.